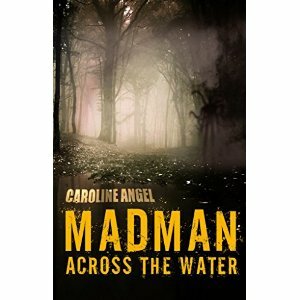 Caroline Angel's "Madman Across the Water" is a horror novel about an evil in the woods that is killing people... Whatever this thing is, it's not new. The locals have heard about it for generations, but it's behavior is becoming more drastic...more brutal. People decide to take a stand, but the thing in the woods is merciless and powerful. Does anyone stand a chance? Angel writes with bone-chillingly descriptive narration that paints dark scenes filled with horror. As is required for horror writers, she has a knack for building tension, making your hair stand on end at all the right moments. She also writes an eclectic cast of characters, none of which are immune to what lurks in the woods, which is important for allowing me to get immersed in the story. I'd recommend this to you if you want a fresh horror novel to read before your soon-to-be-delayed bedtime!